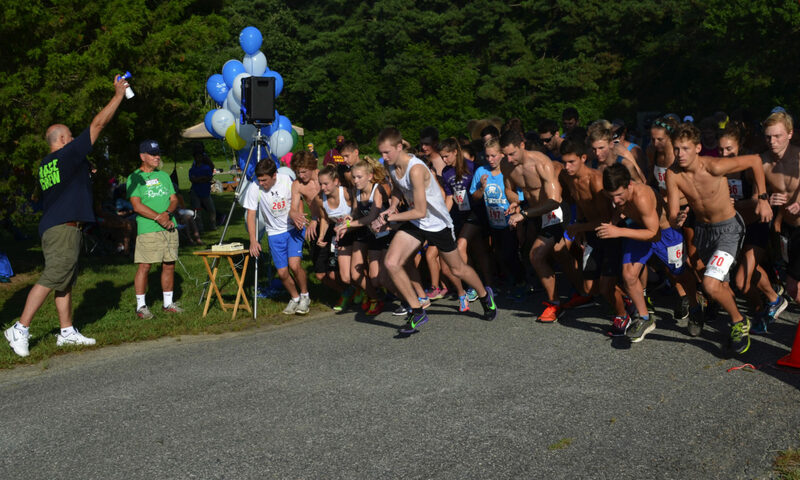 Below are the award winners and full results for the 3rd Annual Gallopond Gallop 5K held on Saturday evening, July 7, 2018. The race course was mostly cross country on groomed trails near Gallopond Lane in Gloucester. It is one of the most challenging 5K courses in the area. Race activities started before the 5K race with food and several bands performing along with displays of NASCAR equipment. The race itself was conducted and results were generated by the Peninsula Track Club. Conditions at race time were very good for running considering the hot humid weather of the last week. At the race start conditions were partly cloudy, breezy and a temperature of 76. 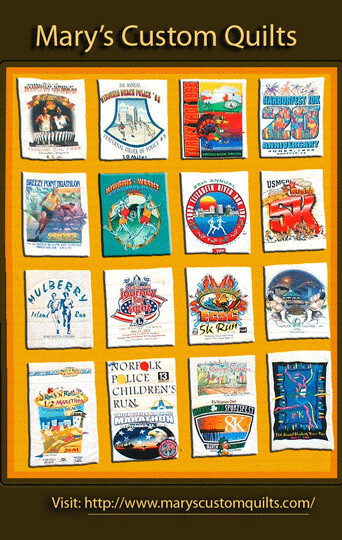 32 runners entered the 5K with 31 completing the challenging 5K course. The 5K race course is not certified, but was accurately measured and was followed correctly by the runners. For the men, the top three overall finishers ran a very good race with all three of them besting the previous course record of 20:15 set by Alexy Popov in 2014. 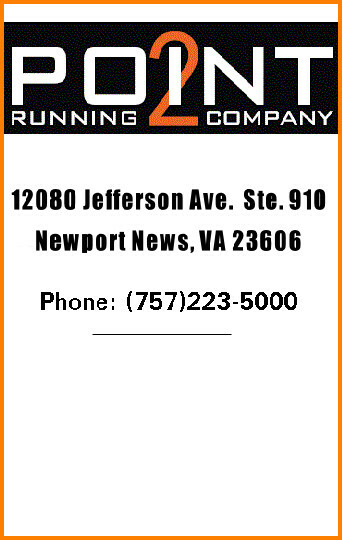 Finishing First Male Overall and setting a new course record was Ryan Doupe, 32 of Newport News VA in a time of 19:36 (6:19 pace). Second place Male Overall was Jason Miller, 41 of Williamsburg in a time of 19:40 with Third Place Male Overall finishing seven seconds later – Greg Lynn, 44 of Hayes VA in a time of 19:47. For the women, the Top Overall Finisher was Rhonda Venable, 56 of Toano in a time of 27:14. 2nd Woman Overall was Helen Worthington, 63 of Bena VA in 28:30 with Samantha Fank, 17 of Gloucester coming in as the 3rd Overall Woman in 31:07. 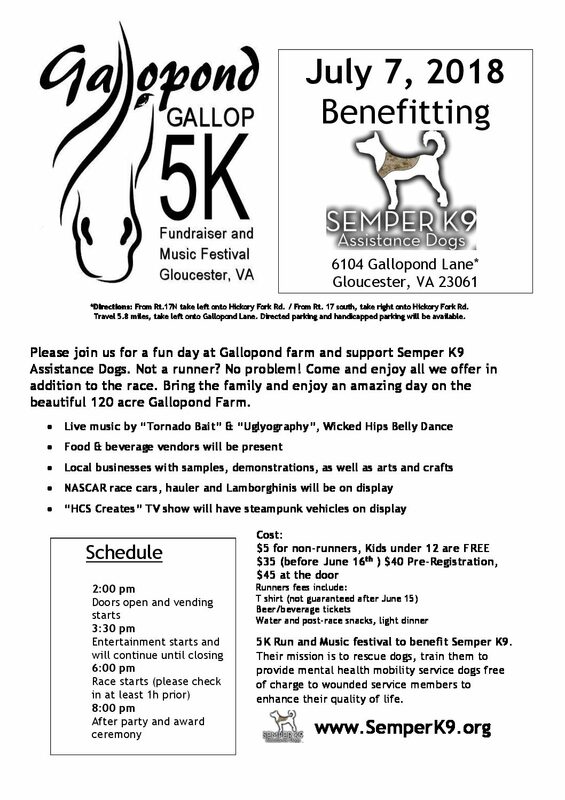 Please join us for a fun day at Gallopond farm and support Semper K9 Assistance Dogs. Not a runner? No problem! Come and enjoy all we offer in addition to the race. Bring the family and enjoy an amazing day on the beautiful 120 acre Gallopond Farm. The POC for the race is Michaela Lee (email: Michaela.lee@gallopondevents.com or phone (804) 832-0479). The address is 6104 Gallopond Land, Gloucester, VA 23061. Directions: From Rt.17N take left onto Hickory Fork Rd. (or From Rt. 17 south, take right onto Hickory Fork Rd.) Travel 5.8 miles, take left onto Gallopond Lane. Directed parking and handicapped parking will be available. Previous PostPrevious Balloons Over Rockbridge 5K, 8 a.m., Lexington, Va.